It’s time for a color challenge at Our Daily Bread Designs. We have a lovely color scheme to inspire you this week! I love the tones of lilacs combined with the peachy pink and vanilla included on the color board, in fact those are some of my favorite colors. I used different metallic cardstocks for my card’s layers. I die cut a background lilac layer with Flourished Star Pattern. This set has a beautiful pierced matting layer die, that I use all the time. To add contrast I die cut a beautiful Vintage Flourish Pattern from pink metallic cardstock and adhered it on top of the lilac layer. The beautiful Morning Glories were stamped on white cardstock, and I actually was trying to do partial die cutting until this happy accident ocurred! I love how the stamped flowers frame the Doily label. I colored the image with Spectrum Noir markers and stenciled the label with a soft lilac ink. I stamped a sentiment from The Gate set in black, die cut it with a smaller label from Vintage Flourish Pattern and stenciled it with a soft pink ink. I die cut a Fancy Foliage from the same pink cardstock used for the vintage frame, cut it in half and added a piece on each side of the sentiment label. A piece of lilac ribbon and a few pearls and rhinestones were the perfect finishing touch. My sister sent me the link to this sermon’s video. I love how the Lord has been using friends and family to encourage me through devotionals, sermons and verses. What a blessing! I want to remind you that when we stumble across a difficulty, when someone or something tries to harm us, God is actively working on the transformation of that circumstance to make it better! We will bloom like Morning Glories my friend! I hope you enjoyed today’s post. I also hope you can join our challenge this week at ODBD! 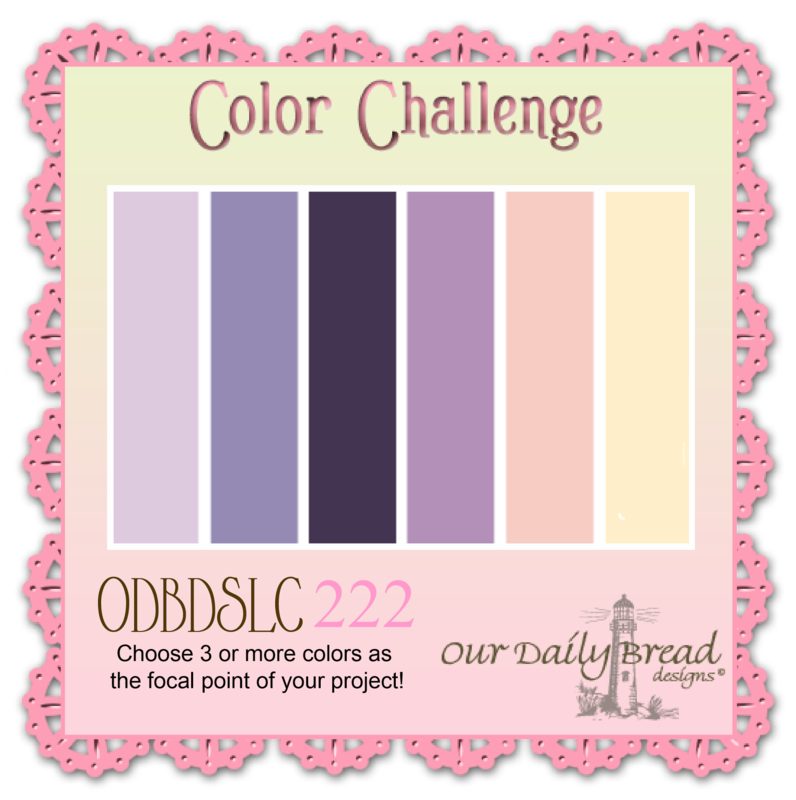 To see all the projects created for ODBDSLC222 or to join the challenge click here. 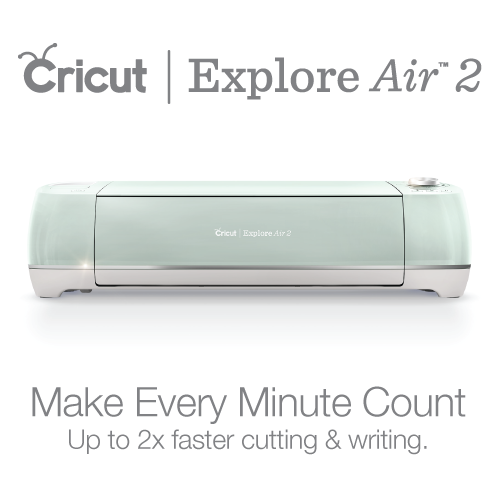 You have until January 18, 2015 at 8:00pm EDT to join us. By participating in the challenge, you have a chance to win a $15 ODBD Gift Certificate good towards the purchase of stamps in the “stamps column” on the ODBD website, or to be spotlighted on the ODBD Blog at our next challenge. The random prize winner will be posted on our next challenge post. 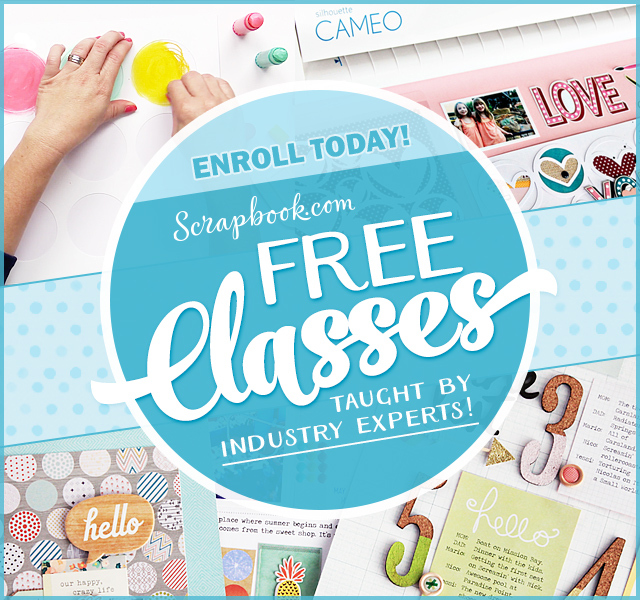 2014: Year in Review + Freebie! What a gorgeous card, Gracie!! I love your creativity with the lavender morning glories in the cirlce and the die cut background. Such and elegant and beautiful design!! Gorgeous layering!! Gracie this is just gorgeous!!! 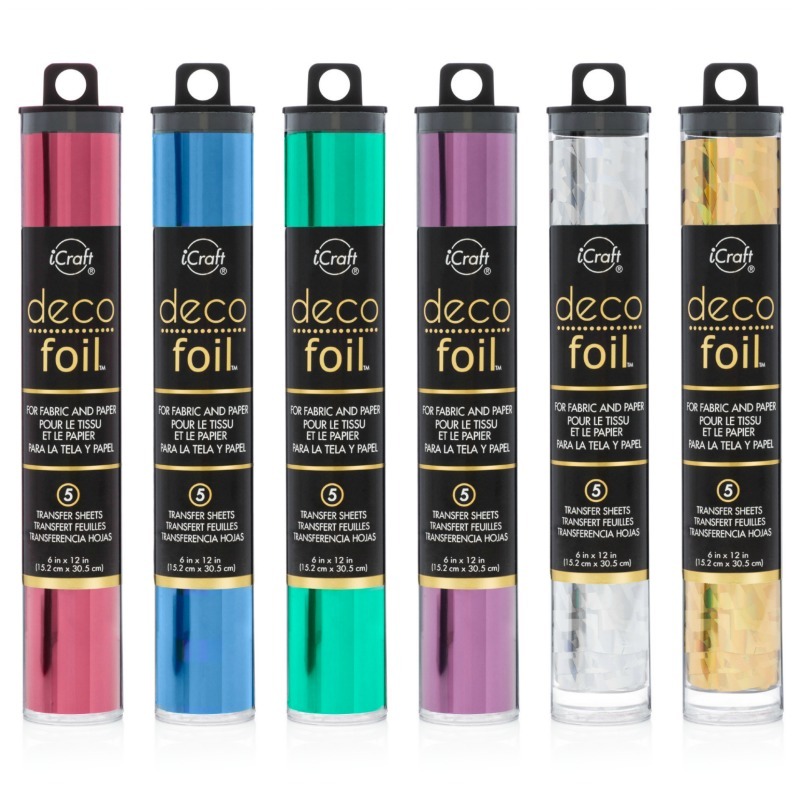 Your layering and the shimmery papers are just beautiful!!! I love the morning glories framing the doily and your soft sponging on the other side. Just a stunning use of the colors!!!! Enjoyed reading your post! Odd to use these colors together but it turned out beautifully. Love it. Beautiful post and beautiful card. Love the colors. How gorgeous! ! Love your coloring of these sweet morning glory and beautiful use of the flourish!! Love your gorgeous morning glories!!! 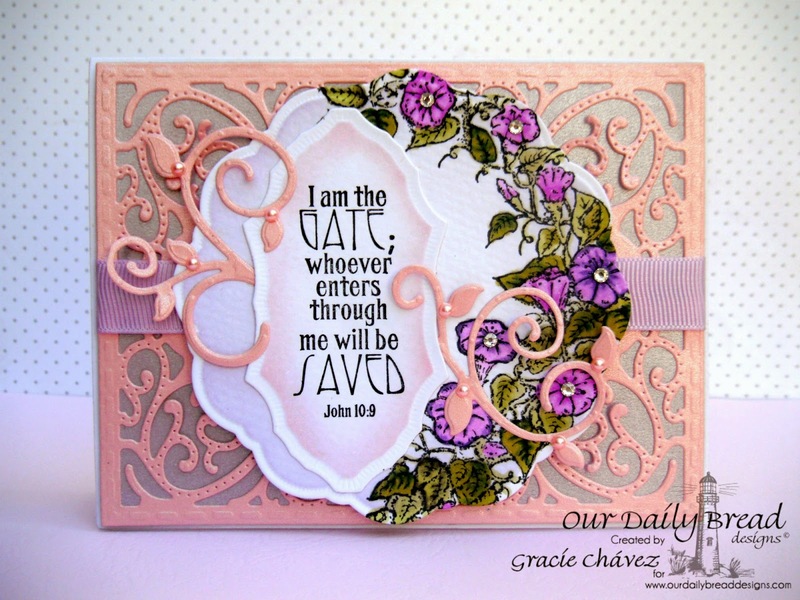 Beautiful dies and lovely verse as well! Love the colors, ribbon and stones as well!! Gorgeous! Absolutely gorgeous, from the beauty of your design work to the coloring of the morning glories. Breathtaking. 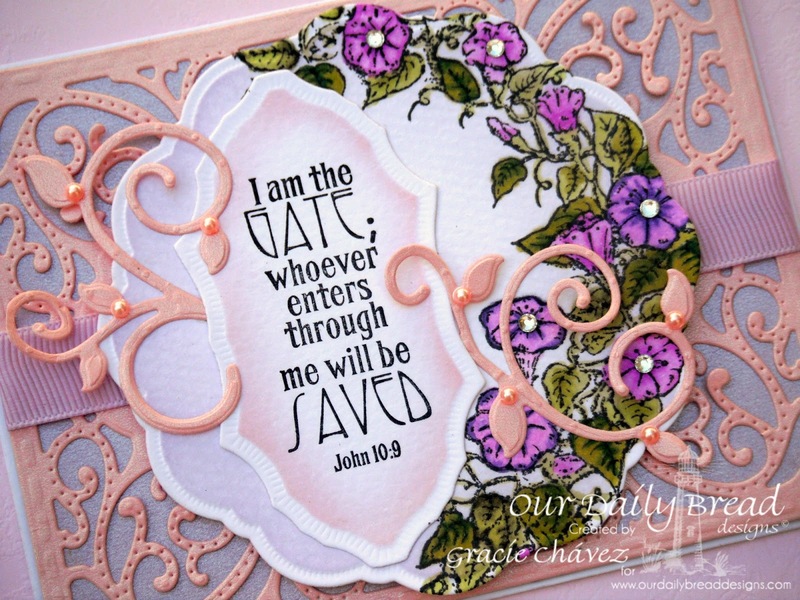 Gorgeous card, awesome layers and embellishments. Wonderful thoughts and I so agree. Love your beautiful card as well. Fabulous card. Looks very rich and classy. Beautiful card Gracie! Love how you've used all the diecuts and the colours are gorgeous. Love how you've coloured the morning glories too – they're so beautiful! Super gorgeous card! I love the texture of the morning glory panel and the metallic paper you use in so many of your projects adds so much more elegance! Fabulous job!! HUGS!! You definitely have a gift for layering! And coloring! And embellishing! 🙂 Stunning, my friend.